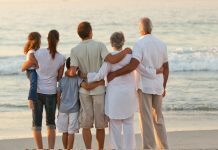 It’s true that romantic getaways and trips with single friends during college days can be a lot of fun but there is no denying of the fact that family holidays are too fantastic. 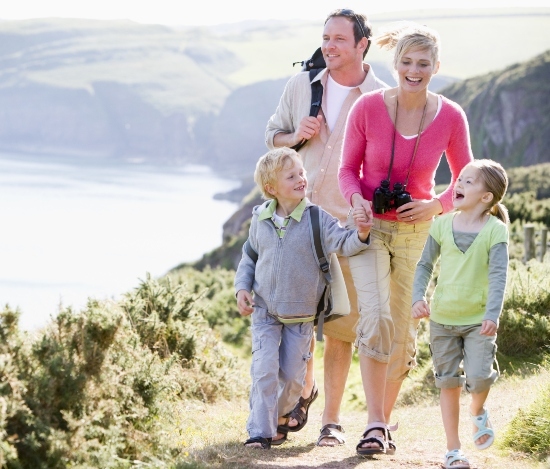 Travelling with your life partner and your lovely kids can help anyone get over the daily dullness of life and give the entire family a much deserved break. 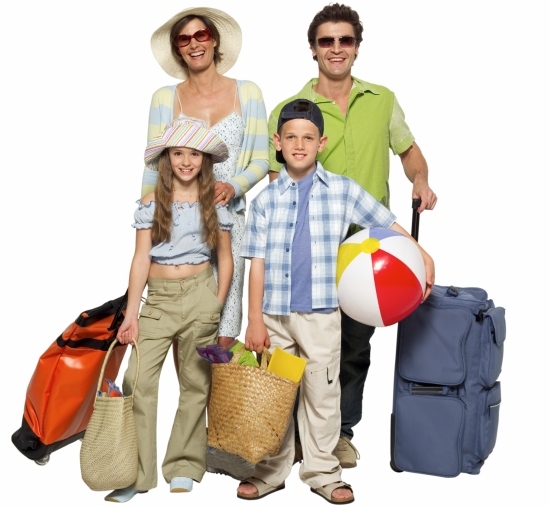 Family holidays are a time to enjoy, relax and spend some quality time together. 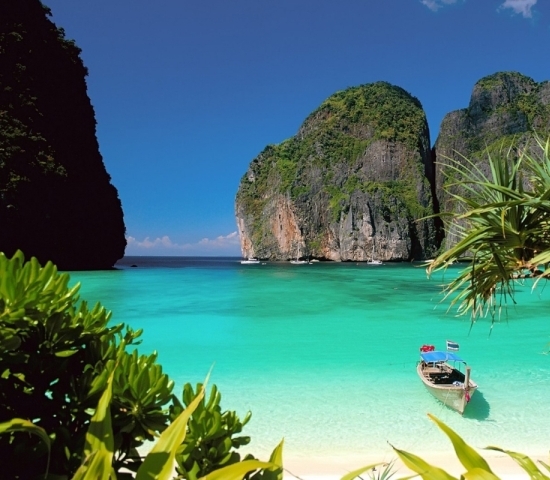 There are many amazing destinations in the world where you can relax with your family but we have come up with the list of the most relaxing holiday destinations from around the world. Check it out. London is one of the most magnificent cities in the world and makes for the perfect family getaway destination. This is the city where families can visit museums, see aquariums, take ride on the London Eye, shop for the entire family and just relax on city tour buses. 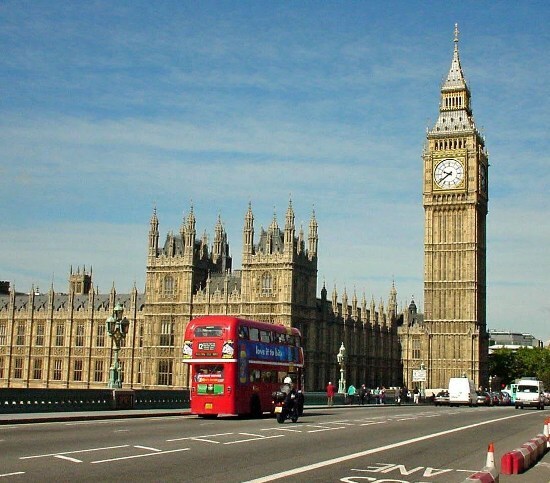 There is a lot for both adults and kids to do and hence London definitely tops the list. Singapore is yet another relaxing holiday destination for families. It is a clean city with a lot for families to do together and enjoy equally. 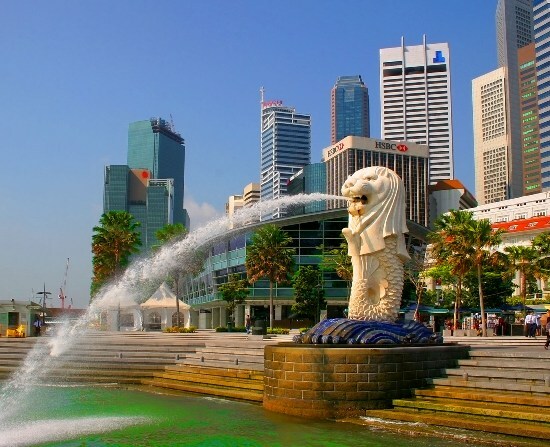 Whether it is visiting Sentosa and Universal is concerned or the many other attractions, the city is safe and offers you a lot to do as a family. If your kids and you love to experience nature, have a few adventures and yet have a sense of relaxation, then Australia is the place to go. 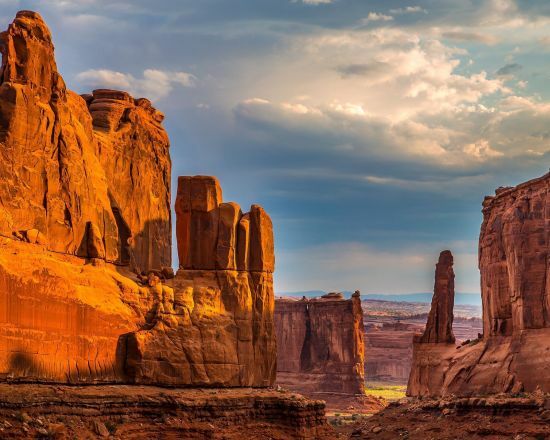 The country offers so much to do for families that it has become a popular one on the list of family holiday destinations. A lot of people consider Bali to be a destination only for couples but it sure is a place meant for family holidaying as well. 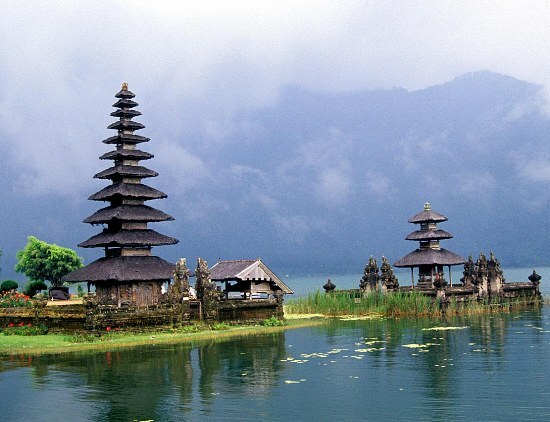 Bali is the perfect destination to soak in some sun, lie on the beach and experience relaxation in the midst of luxury. The blue of the oceans and the white of the sands makes for a wonderful view, both for you and your family. 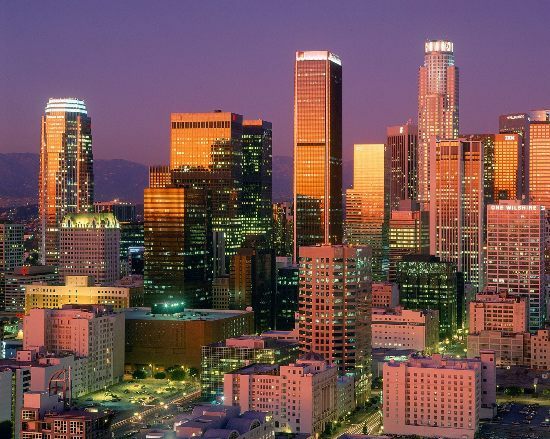 From beaches to museum and from Hollywood to Disneyland, Los Angeles is a treat for every family. This city offers cheap accommodations and thus is ideal for a family to go on a long relaxing vacation. Ofcourse there is a lot to do, but if you are in the mood for relaxation, you can surely do that by hitting one of the many beaches. Hong Kong is definitely one of the most popular and cheap family holiday destinations in the world. There is definitely a lot to do but you can opt to relax and take a chill as well in this adventure land. 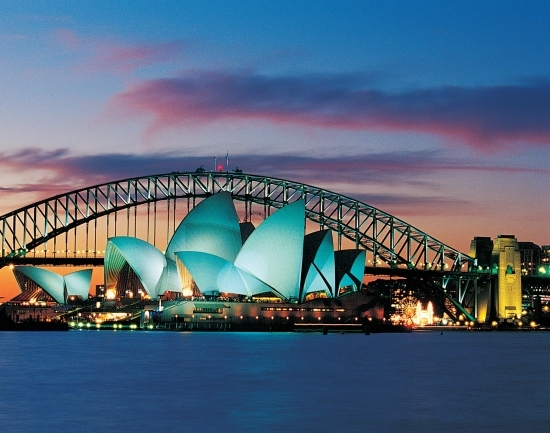 There is Disneyland, Ocean Park and several zoos where you can catch some amazing animals. 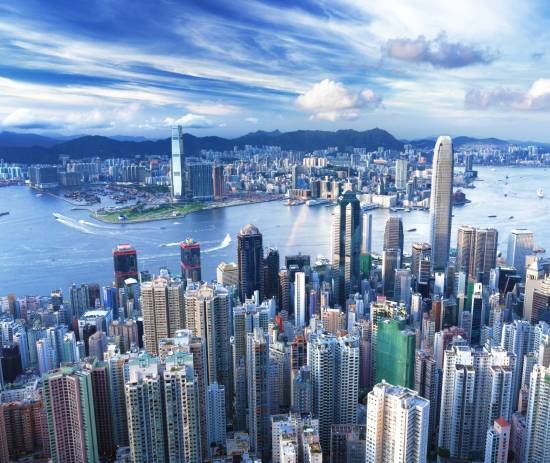 Hong Kong’s got it all and guess what, travelling to this city can be cheaper than many other destinations.